We strongly believe in the typical food culture of our land, where good food has to be shared to be appreciated. “favola” is a pinch of our history and the story of our culinary culture. 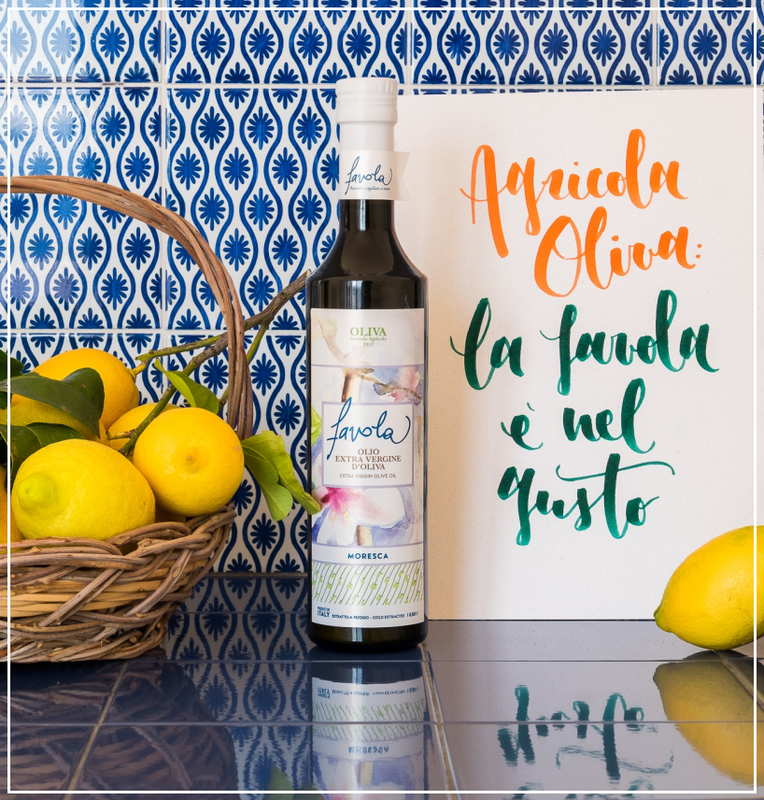 A high quality extra virgin olive oil, which is born between the mountains and the sea of Siracusa. Come to visit our farm and the olive oil mill. 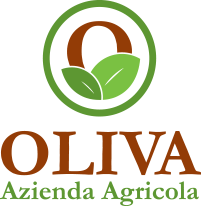 In Sicily we founded our farm and an olive oil mill in 1957. At the beginning we have dedicated ourselves to olive oil production, then we extended our market to new produce, mainly seasonal vegetables and citrus fruits. 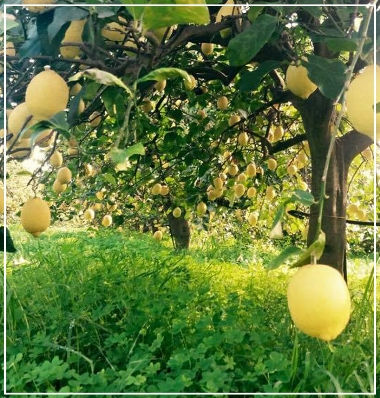 We grow and sell the typical lemon of the area of Siracusa, that is called “femminello siracusano”. We want to highlight the richness of our land: the Sicilian crop varieties that produce a high quality extra virgin olive oil, which is born between the mountains and the sea of Siracusa. ‘favola’ is the storytelling of our Sicilian rural identity. We strongly believe in the value of sociability. You can come to visit tour lemon orchards and you will breathe the colour of our trees. Over the winter and over the summer, all the seasons are good to taste the culture of our land, as well as our delicious food.